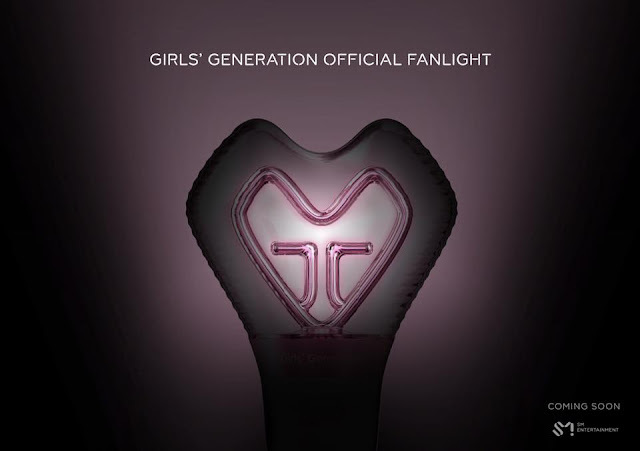 SNSD's official lightstick is coming soon! - SNSD | OH!GG | f(x) SNSD | OH!GG | f(x): SNSD's official lightstick is coming soon! 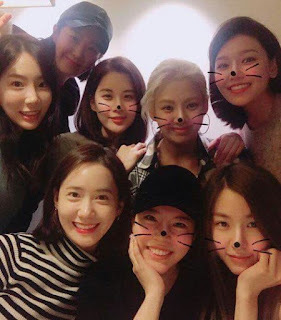 Home / Pictures / SNSD / SNSD's official lightstick is coming soon! SNSD's official lightstick is coming soon! After 11 years, SNSD's official lightstick or fanlight is finally coming!